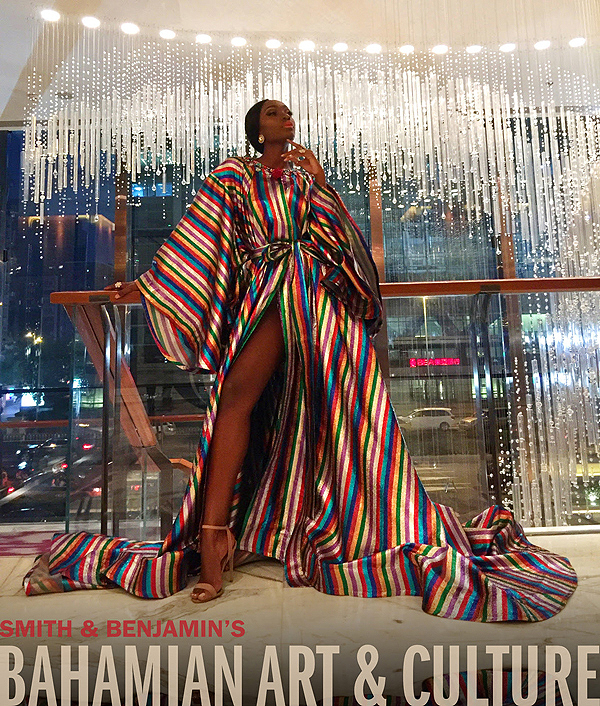 A Junkanoo-inspired piece from the “Junkanoo: Bahamian Opulence” Collection created by Bahamian apparel designer Theodore Elyett is our cover image this week. This week's issue of Bahamian Art & Culture showcases local art events and news with reviews of work created by Bahamian artists Blue Curry, Lavar Munroe, plus so much more. Subscribe to our weekly newsletter for free. We hope you enjoy.